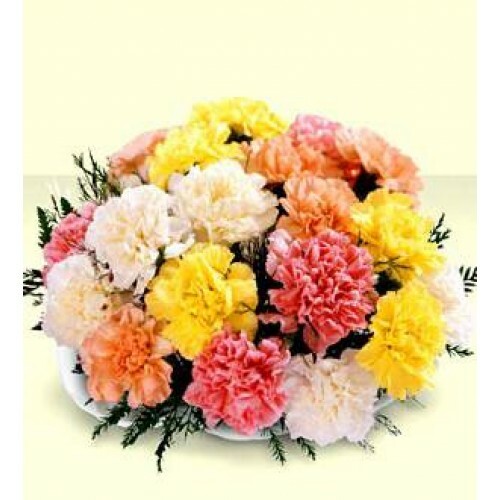 Bunch of 15 Carnation flowers of different colors. GiftJaipur is pioneer in delivering premier products across Jaipur. Only fresh and beautiful flowers are delivered.